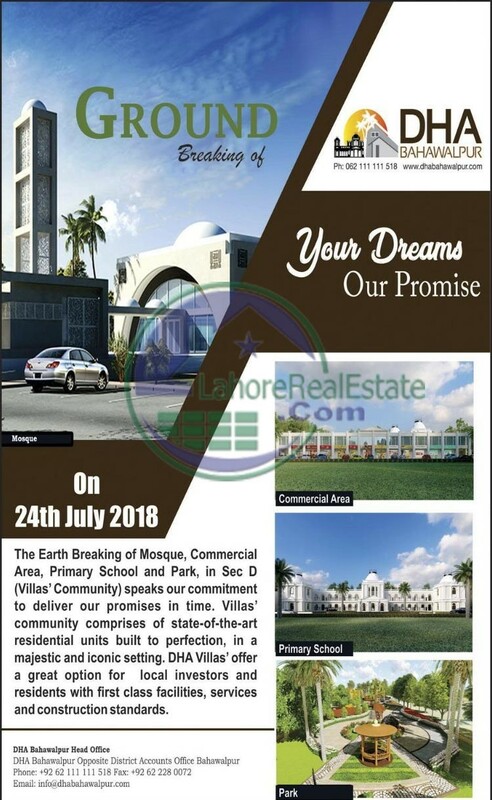 The management has announced something special for their customers that is the Ground Breaking of Mosque, Commercial Areas and School in the Sector-D in DHA Bahawalpur Villas on 24th July 2018. In the groundbreaking ceremony, top management of DHA Bahawalpur will be present and kick-start the construction activities. To make it livable in the next year or so, equal and undivided attention is needed for all sectors and it seems that things are going in the right direction at the right place. 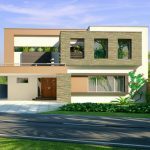 However, it has to move towards completion quickly as development of villas is underway on the parallel basis. The inhabitation is only possible when these basic facilities will be available in the community. DHA Bahawalpur Villas (Sector D) is set to become an exclusive option for high-end living. The administration of this project is dedicated to delivering as per its commitments and focused on speedy development. 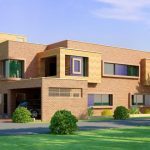 To build DHA Bahawalpur Sector D (Villas Community) to perfection, the management is geared up to start construction of basic public facilities in the area. 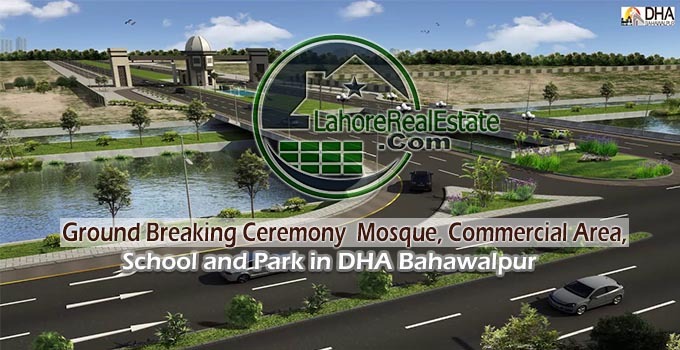 DHA Bahawalpur balloting is already in the plans and now heading towards another milestone. The official facebook post has hinted about a good news coming up on 24th July and here it comes.